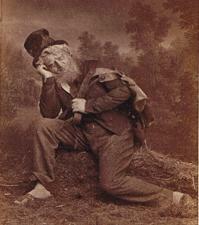 Lazy Gramophone | Journal - Guy J Jackson's Five Things. 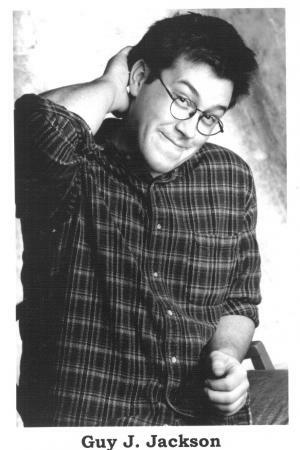 Currently living in Los Angeles, Guy J Jackson is a writer, performer, and moviemaker, and he can be somewhat found online at http://www.youtube.com/user/guyjjackson. BBC sound engineer Robin The Fog collaborated with Guy on their recent storytelling album "Notes On Cow Life”, downloadable via http://thfog_signals.com. 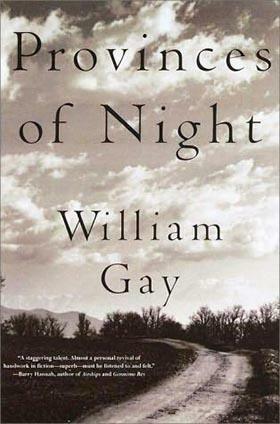 "PROVINCES OF NIGHT" by William Gay, my all-time favorite novel, and William Gay is a great all-around author, an outsider who apparently paints houses in Hohenwald, Tennessee when he's not writing tremendous novels and short stories of Southern Gothic (American South, that is) heavy-duty-ness. 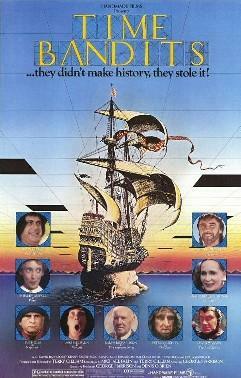 "TIME BANDITS", Terry Gilliam's second film that he co-wrote and directed, with only a couple slightly dated special effects, it still absolutely holds up one end to the other, and it was a surprise movie when I was a kid, coming around as a double feature many times to my remote Alaskan town's single movie theater to show me everything a movie could be. Watched in trilogy, followed by "BRAZIL" and "THE ADVENTURES OF BARON MUNCHAUSEN", it provides a bit of a mind-blow about the power of imagination versus whether reality always gets you in the end. 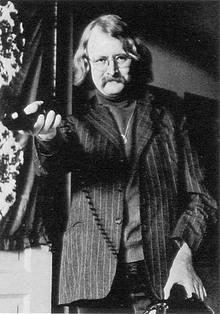 RICHARD BRAUTIGAN, the man himself, all of his works and short stories, he was a huge figure in the time of The Beats but got a little brushed aside for Kerouac, Ginsberg, Burroughs to become The Beats' Trinity, and such a dissipation of fame is maybe what led to Brautigan's sad drift and demise. However, he's a master of the surreal to such an extent that his work is all ageless, not quaintly of the American '50s or '60s. I guess my favorite book by him is "IN WATERMELON SUGAR". But his short stories and poems are sublime. 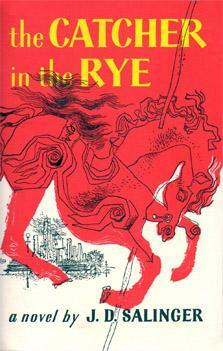 "THE CATCHER IN THE RYE" by J.D. Salinger, just because I'm a walking cliche. But it's one of the most highly regarded books of all time for a reason. Give it to any teenager on the fringes and see them bloom. But don't give it to mentally ill teenagers, word to the wise (see "SIX DEGREES OF SEPARATION" by John Guare). "PEER GYNT" by Henrik Ibsen, not because I've ever seen it more than three times, but that single, amazing, lush production in 1990 (?) at the Oregon Shakespeare Festival pulled out all stops and sent me into the theater world for 10 years, and was only ever topped by "WAITING FOR GODOT" as done by The Goodman Theatre in Chicago (1998? ), wherein the set and light design actually captured the passing of the two days in that play, and the acting played heavily on the play's vaudeville angle. Tags for this post: Guy J Jackson, Time, Lazy Gramophone, Five Things, Storyville.